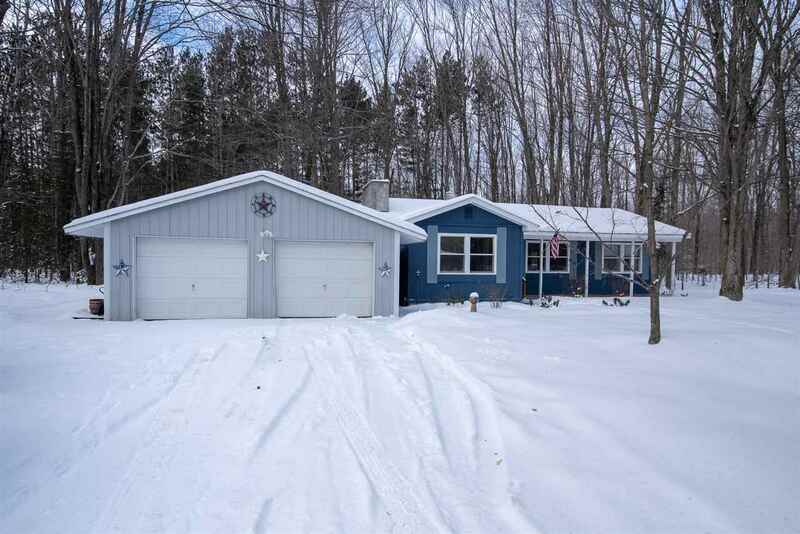 Perfectly situated on a private, nicely treed setting just over 6 miles from the City of Petoskey. Convenient ranch-style home with stone fireplace, generous windows in cozy living room with stone fireplace, large kitchen and dining room overlooking secluded back yard. Full unfinished basement with interior and exterior access. Ideal primary residence or your Up North Getaway!!! !